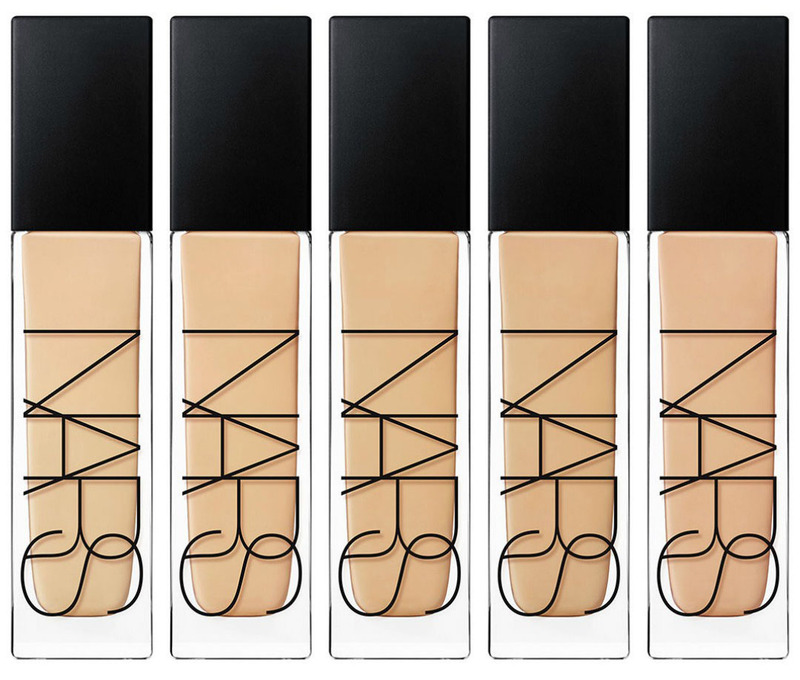 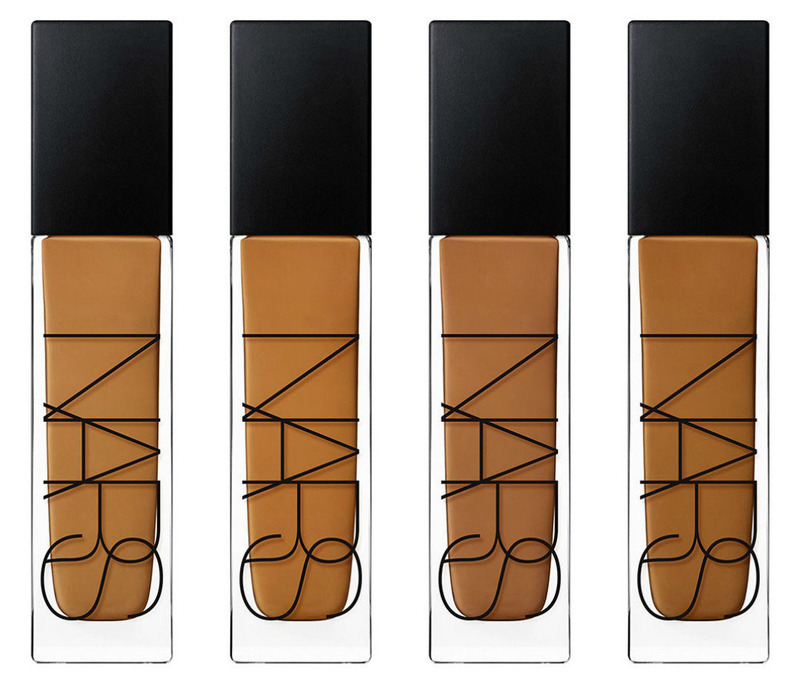 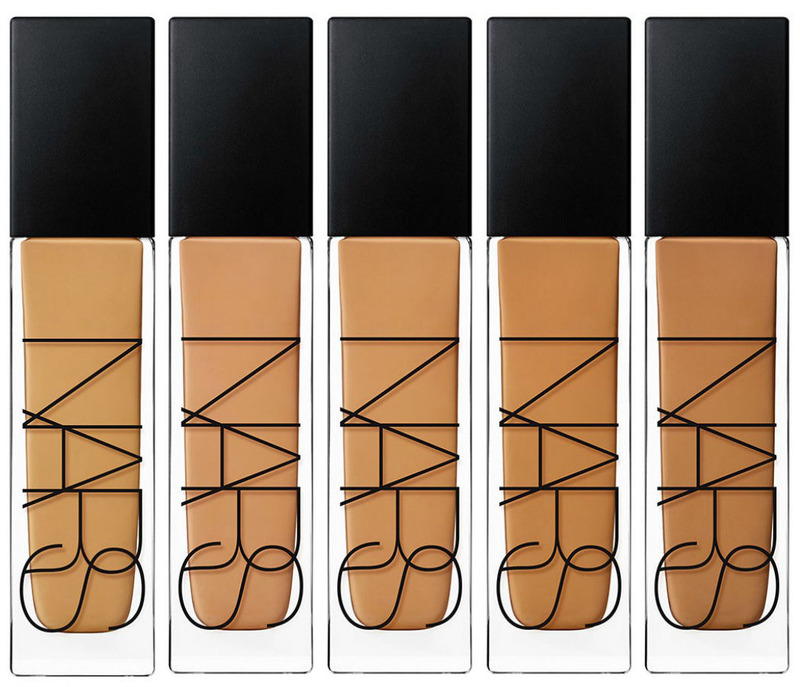 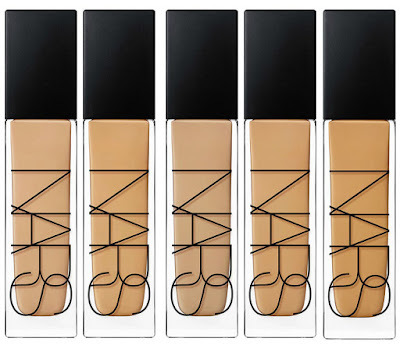 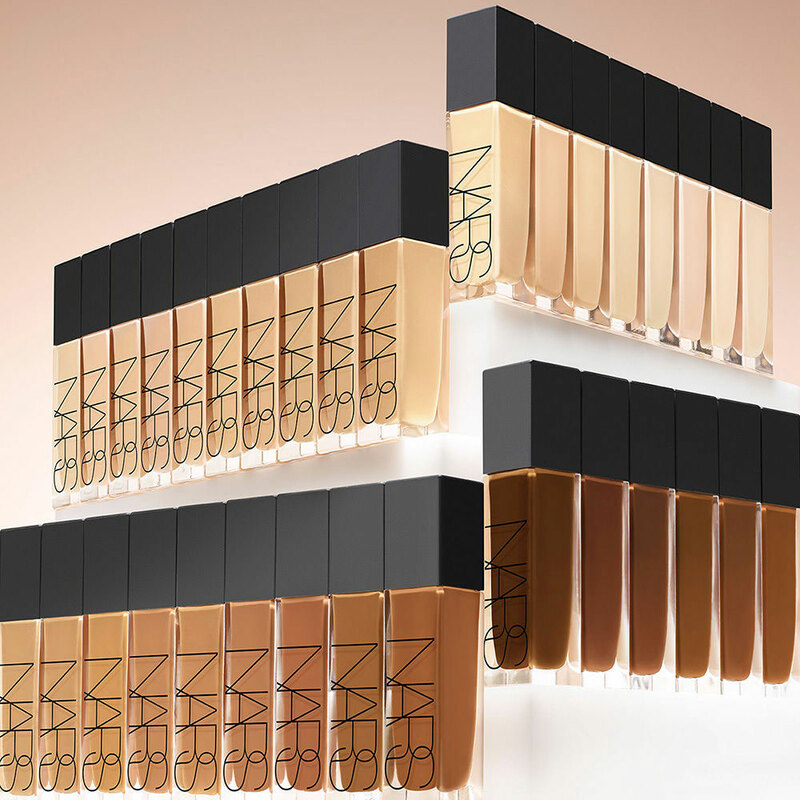 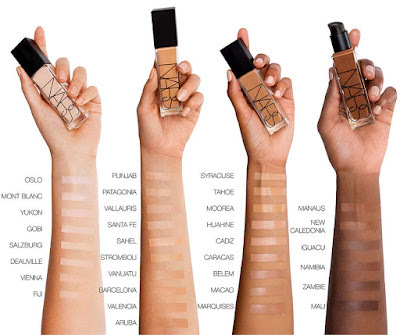 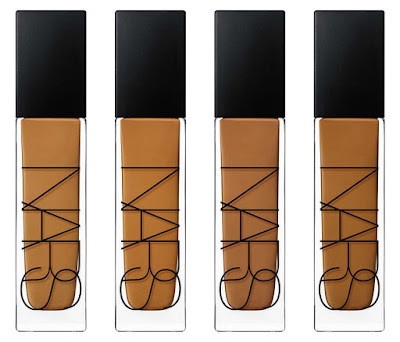 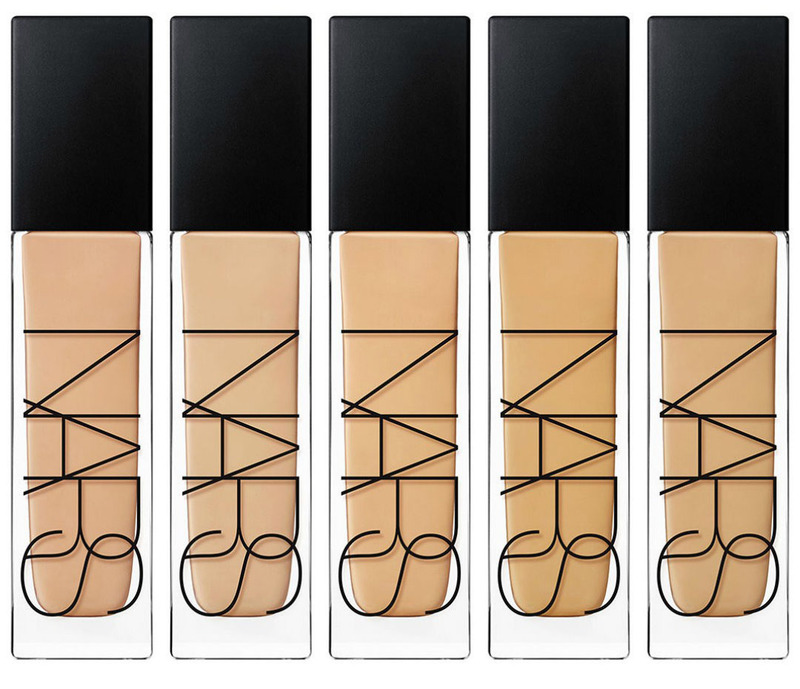 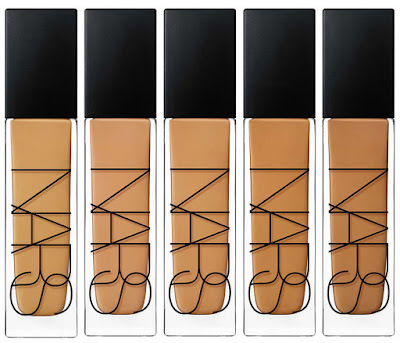 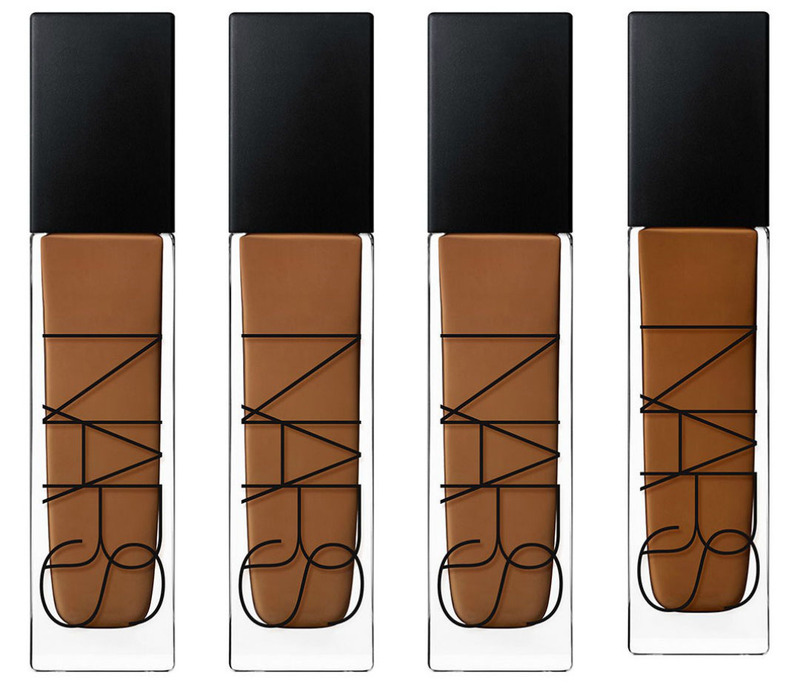 NARS Cosmetics has launched a brand new foundation. 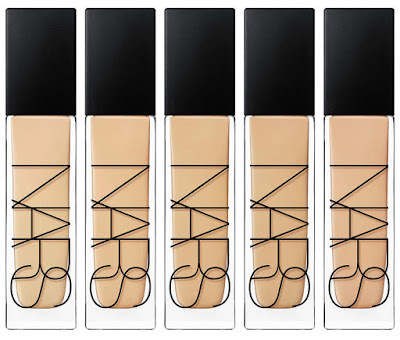 The new NARS Natural Radiant Longwear Foundation comes in no less than 33 skin-matching shades and a promise of 16 hours of fade-resistant wear combined with full-powered radiance. 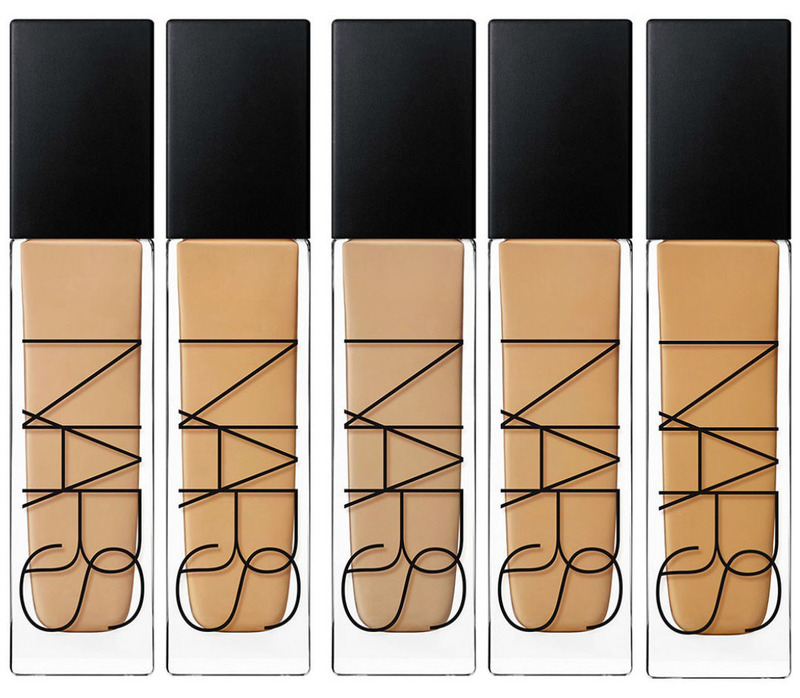 Natural Radiant Longwear Foundation is NARS’ first 16-hour foundation is amazingly lightweight and translucently, unlike any NARS foundation before, the new high-coverage foundation is both untraceable, breathable, and fade-resistant. 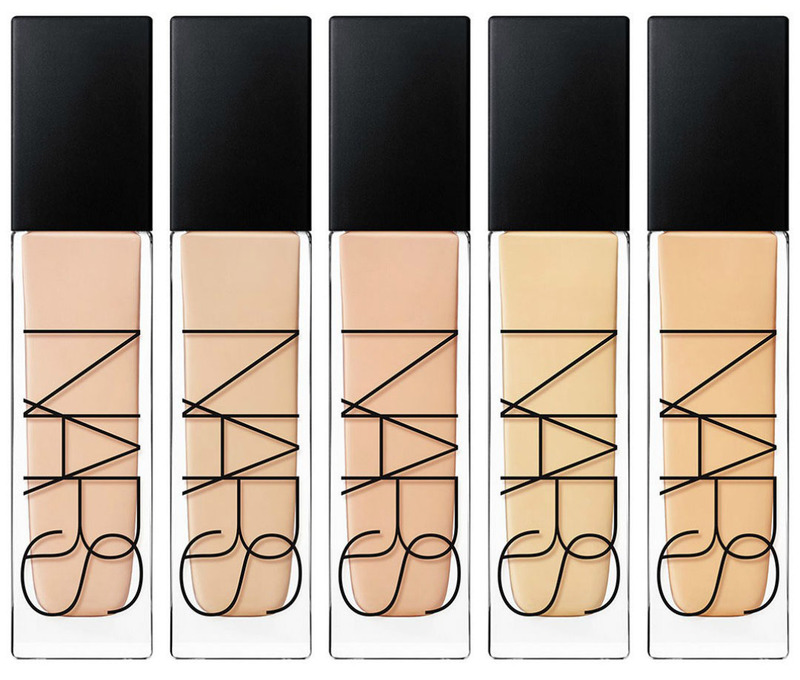 Its innovative formula instantly provides a lasting radiant finish, while the patent-pending technology delivers weightless and breathable texture. 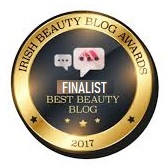 The skin-loving formula is infused with Raspberry, Apple, and Watermelon extracts to help smooth imperfections and improve the look of skin. The innovative skin-matching technology, and a unique combination of translucent base with micronized amino-acid coated pigments and mineral tone balancing powders, ensures a true match, and medium-to-full buildable coverage. 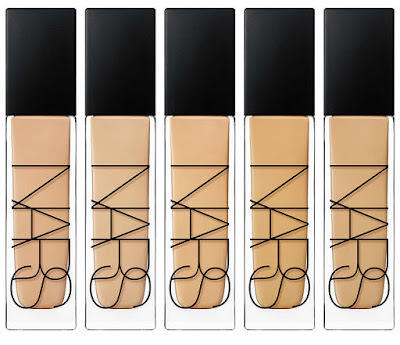 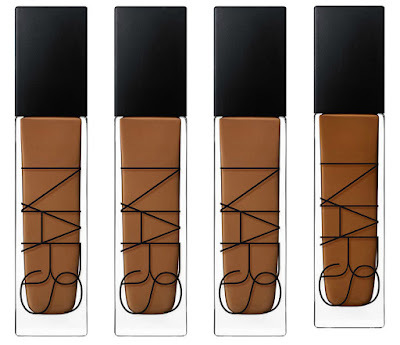 NARS Natural Radiant Longwear Foundation formula is transfer, sweat, fade-resistant and non drying. 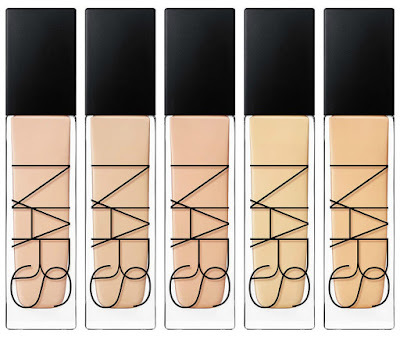 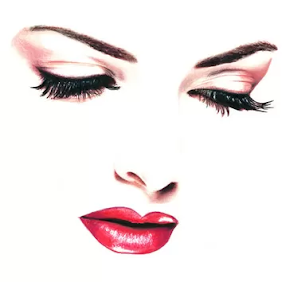 “Makeup shouldn’t cover your skin, it should enhance your natural beauty, not mask it.” François Nars, Founder and Creative Director.